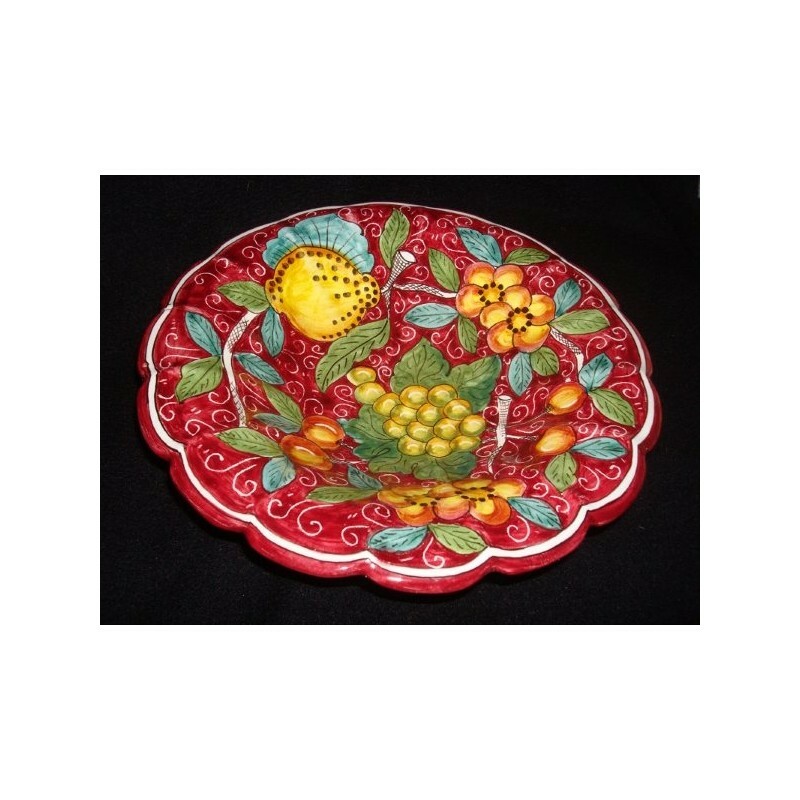 Our Italian dinnerware ceramics are hand made in (Deruta or Tuscany) with much love and care for the art. This 10” three-footed bowl adds dimension and beauty to your dining room table. 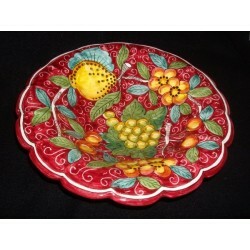 Great quality, practical use and beautiful decor for your Cucina Italiana.